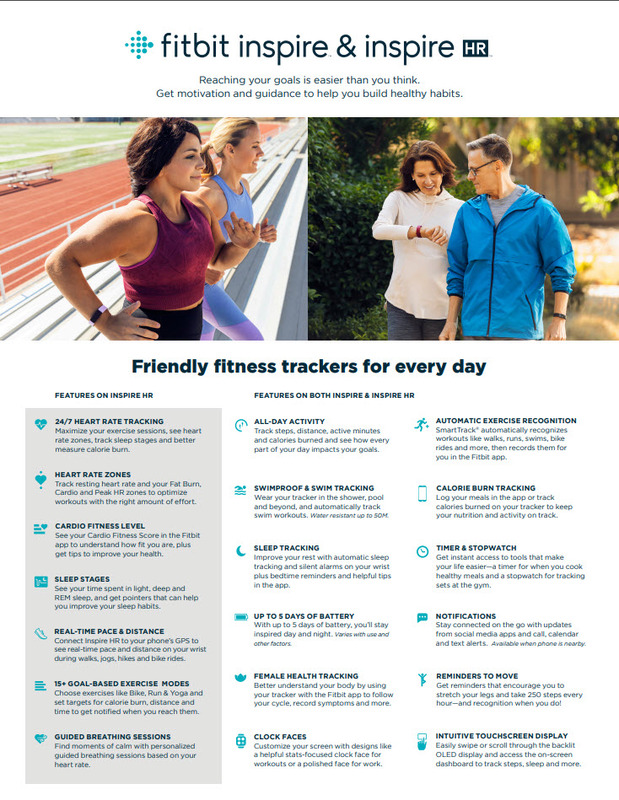 Fitbit Inspire is a friendly fitness tracker for every day that helps you build healthy habits. 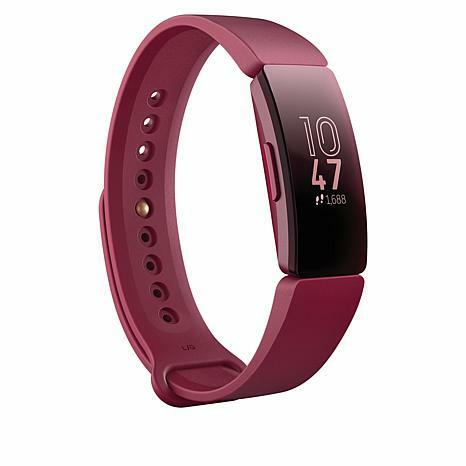 This encouraging companion motivates you to reach your weight and fitness goals and even enjoy the journey with workout features, calorie burn tracking, goal celebrations, sleep stages and up to 5 days of battery life. Keeps the inspiration coming day and night. Varies with use and other factors. I had the Alta prior to this one and lost it on the beach while vacationing this fall. 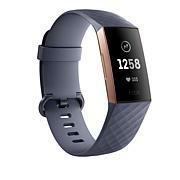 This fitbit is great because it does the same things my alta did but its much lighter and its waterproof which would have helped me not to loose my previous tracker because I took it off to get in the water and then was unable to find it on the beach. GREAT deal for the money and shipping was super fast. I'm gonna get my mom one for mother's day. 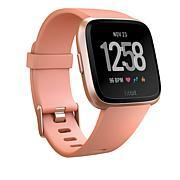 This is not my first fibit but I bought it because of the price and as another reviewer stated the ad online at HSN did say heart rate included. It does not have heart rate. Anyway, its not as nice at the Alta HR but I guess you get what you pay for but my alta just broke the charging feature. 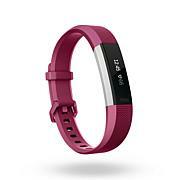 I find these fitbits break from everywhere you buy them. nice but not a long shelf life. I have dexterity problems, which were magnified when trying to put this on my wrist. Could hardly close it off my wrist. 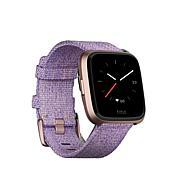 Never could get it closed on my wrist.May be a great idea, but not for me. Please be aware this does not provide Heart Rate monitoring. The picture online shows a heart with this. This is not correct and is the wrong picture. Now I have to go through the hassle of returning it.